▶ SoldThis listing was sold on Nov 26, 2018 for the price shown here. Awesome property to build your dream home in St. Charles County, MO! This 5.5 acre tract has both open and wooded spaces. 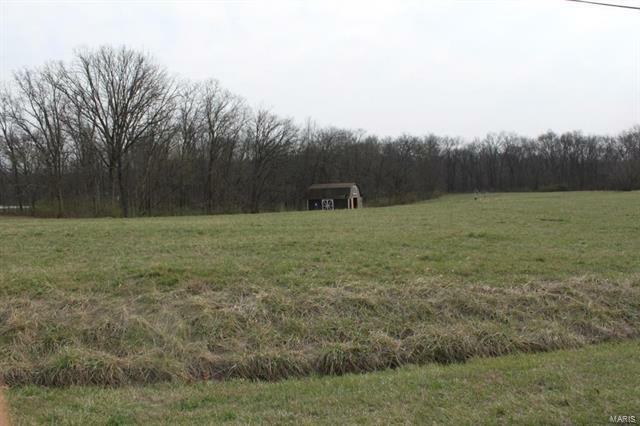 The land sits between St. Paul & Josephville just 1.5 miles off Hwy P. The topography is flat to gently rolling. Acreage has electric and a deep well. This is one of the finest properties that I have listed to be able to build a dream house on. From Hwy 61 and Hwy P at Flint Hill, take Hwy P approximately 7 miles to Eisenbath Rd. Left on Eisenbath for 1.5 miles. Property on left.